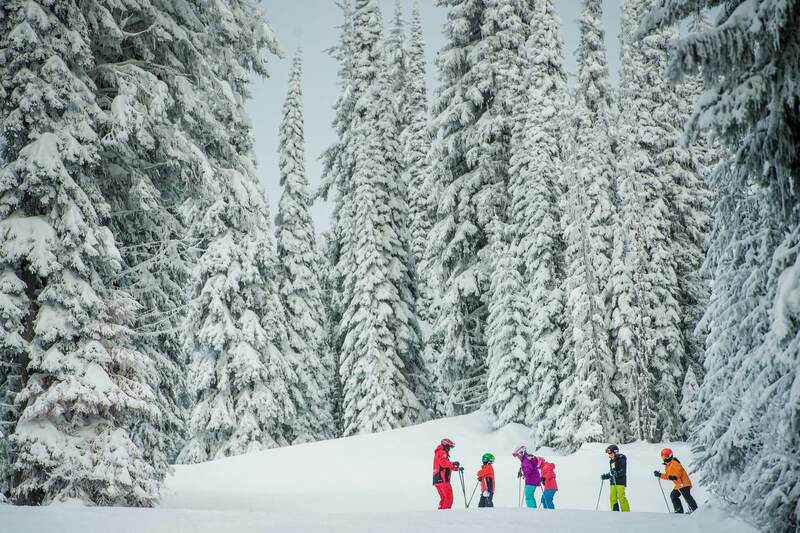 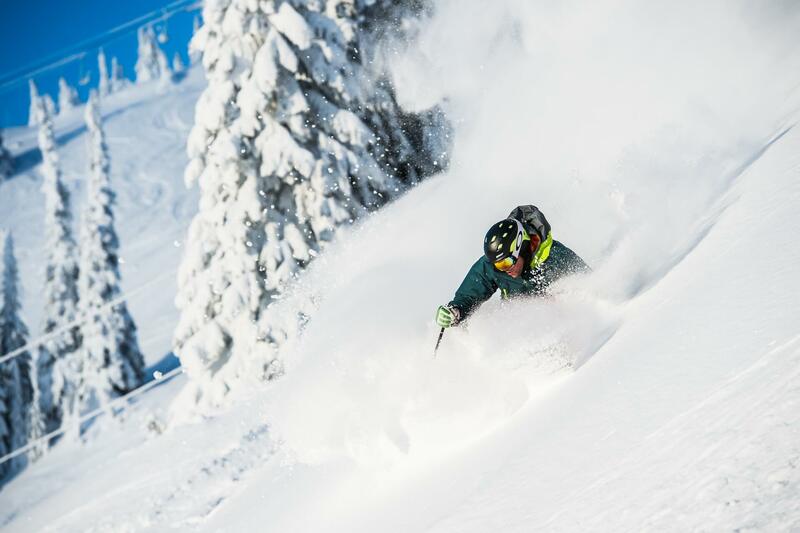 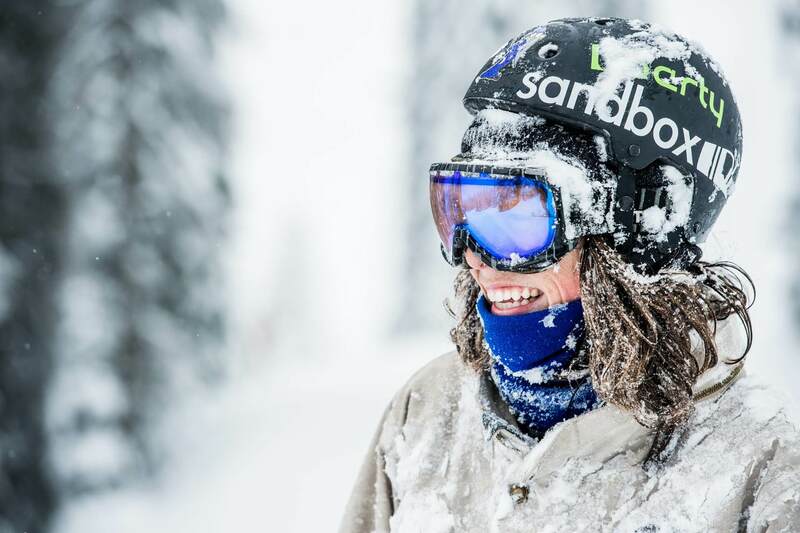 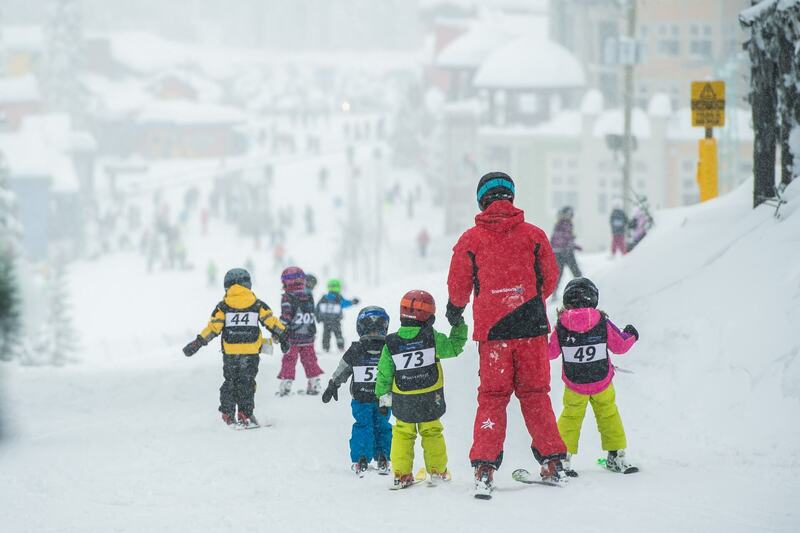 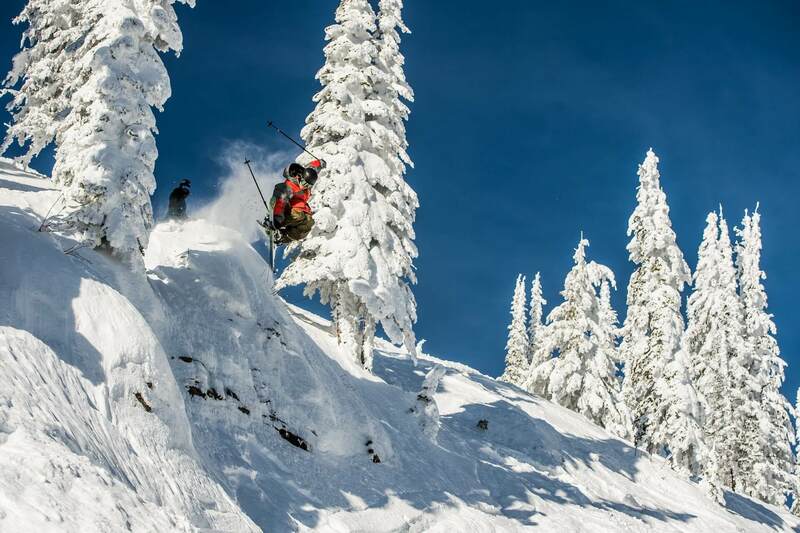 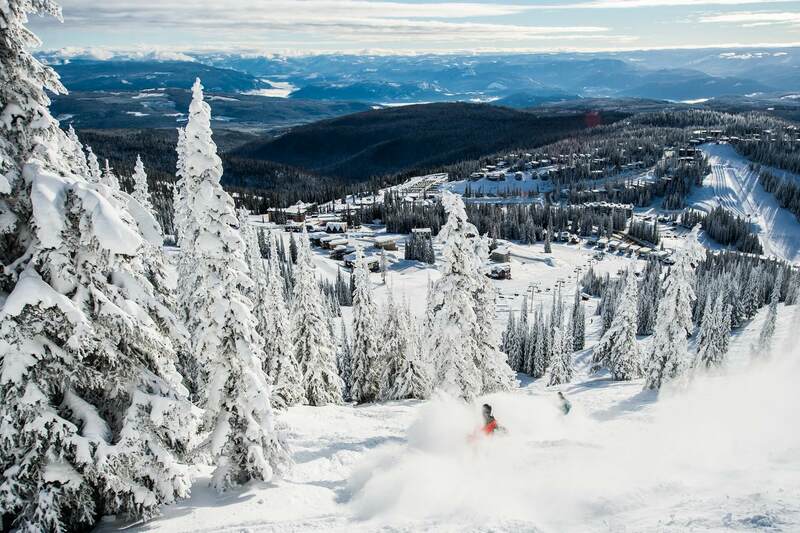 Located high above British Columbia's Okanagan Valley and a 55 minute drive north from the Kelowna International Airport, SilverStar is a haven for skiers and snowboarders looking for a big mountain experience away from the line-ups. 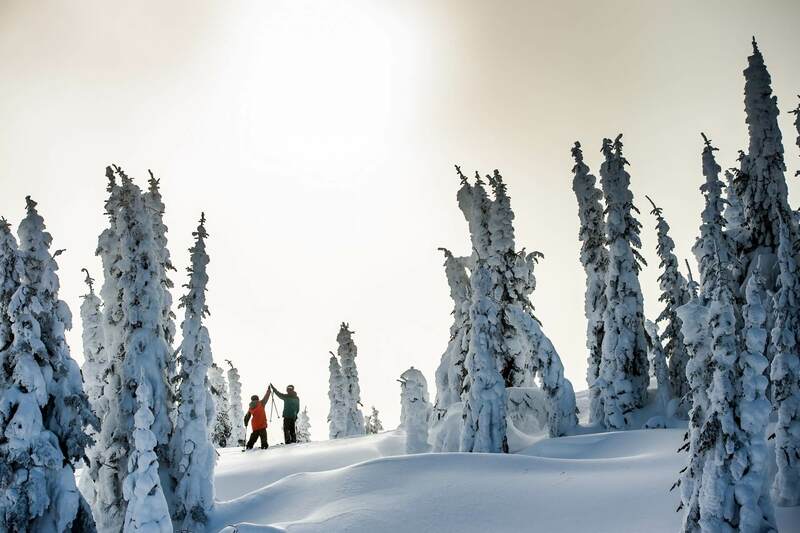 With 3,282 acres of skiable terrain (BCs 3rd largest) and 131 runs spread across four mountain faces, the variety of terrain is second to none. 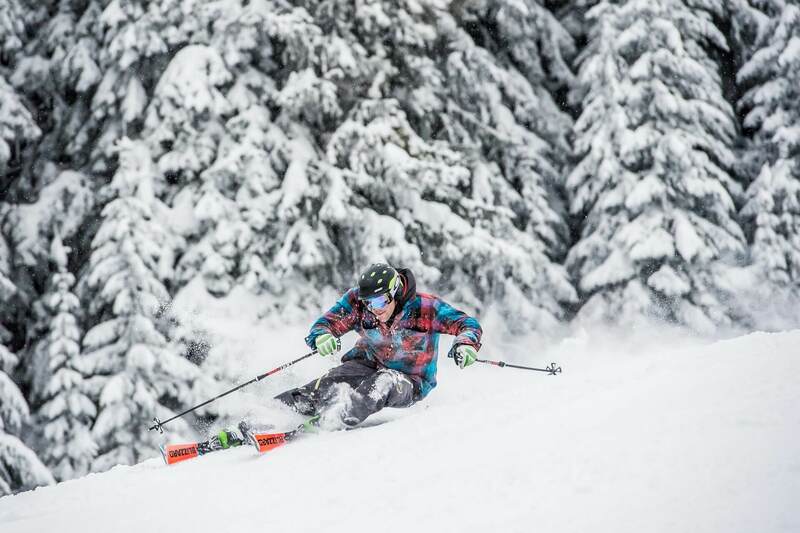 Long, perfectly groomed cruisers, steep powder filled chutes, long winch-cat black diamond runs, glades, back-country, Terrain Park and more combine to keep all levels of skiers and boarders entertained. 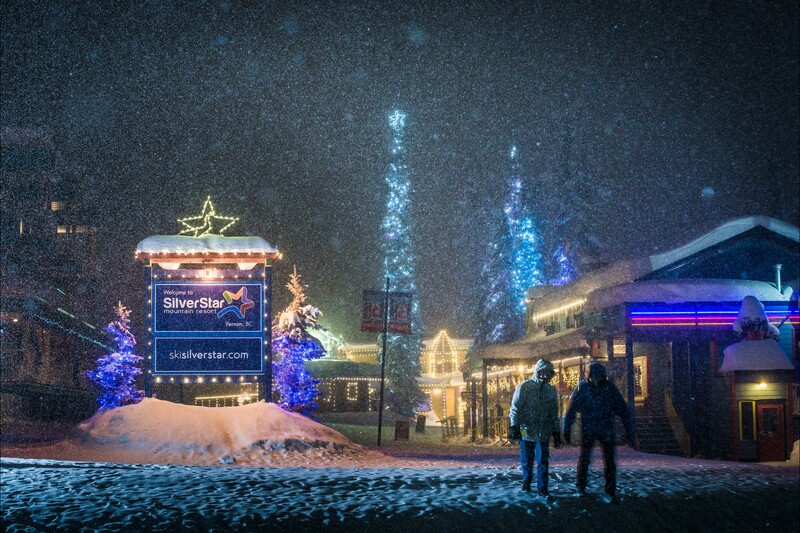 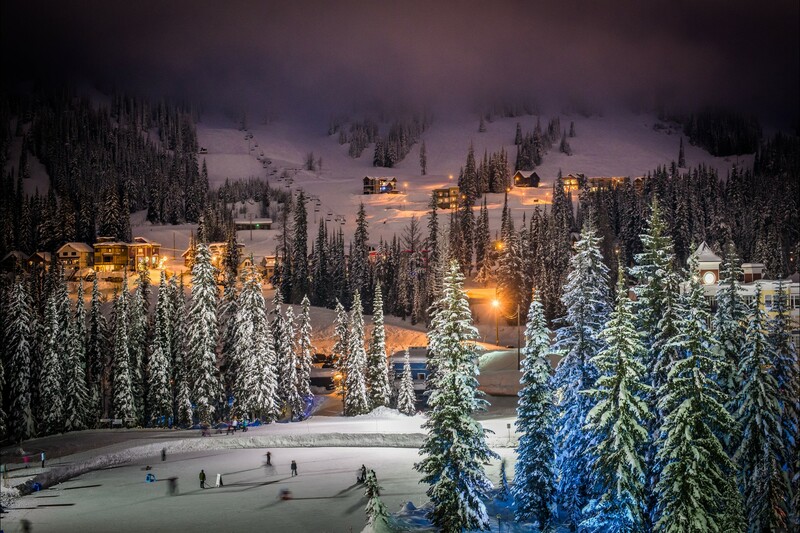 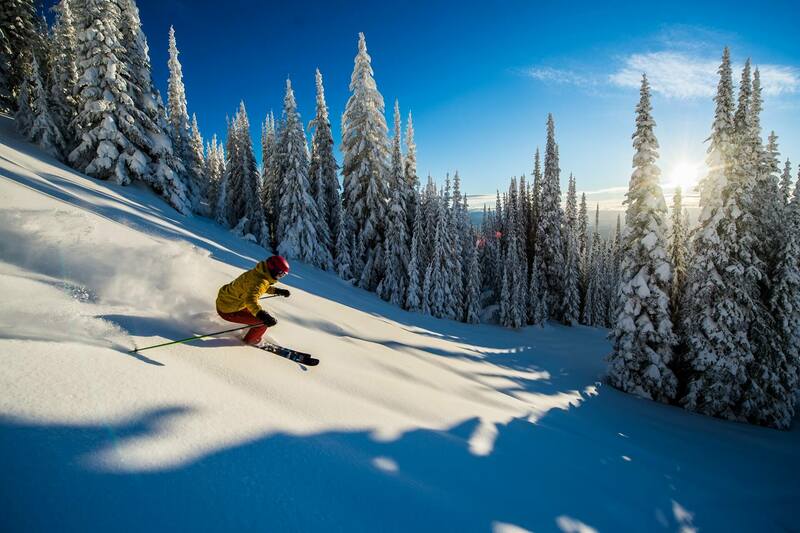 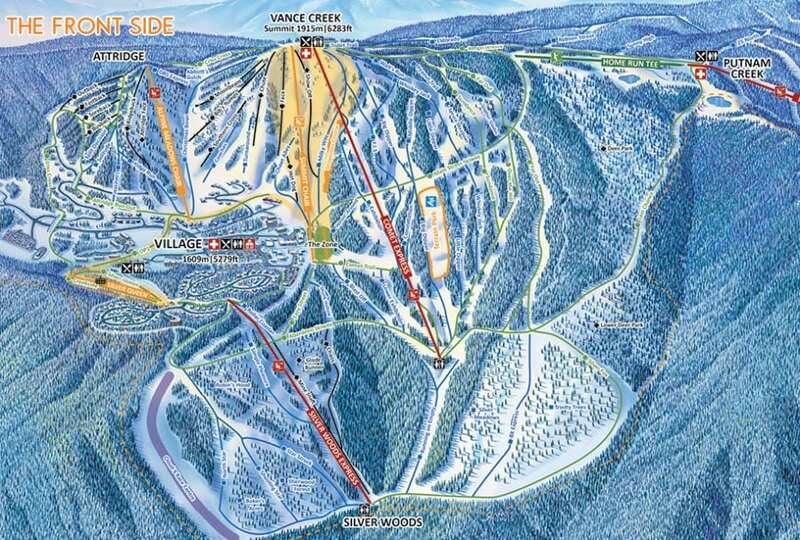 Silverstar is located in the Okanagan region of British Columbia, less than an hour from Kelowna. 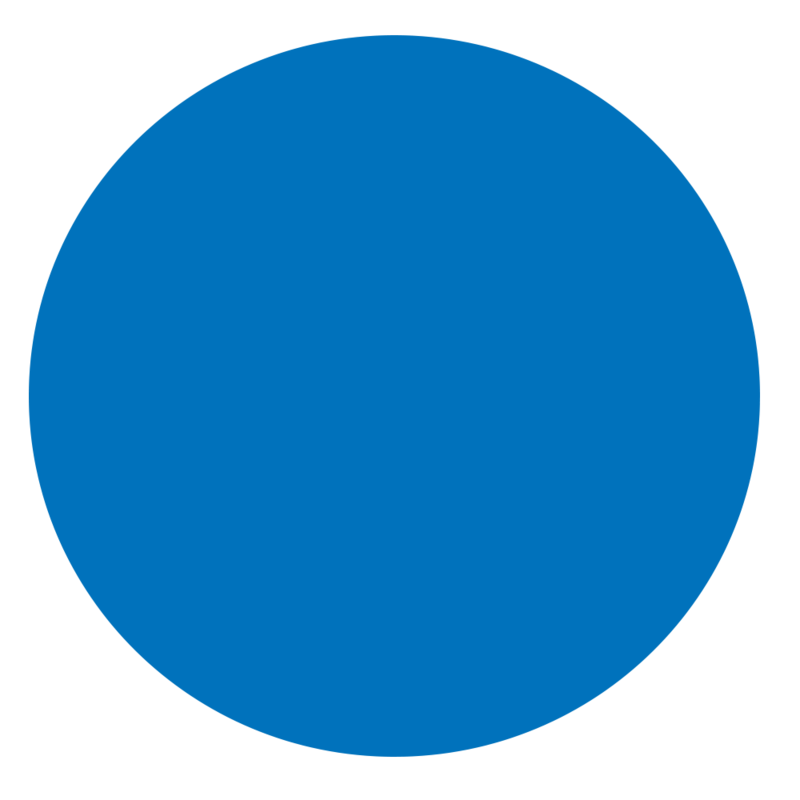 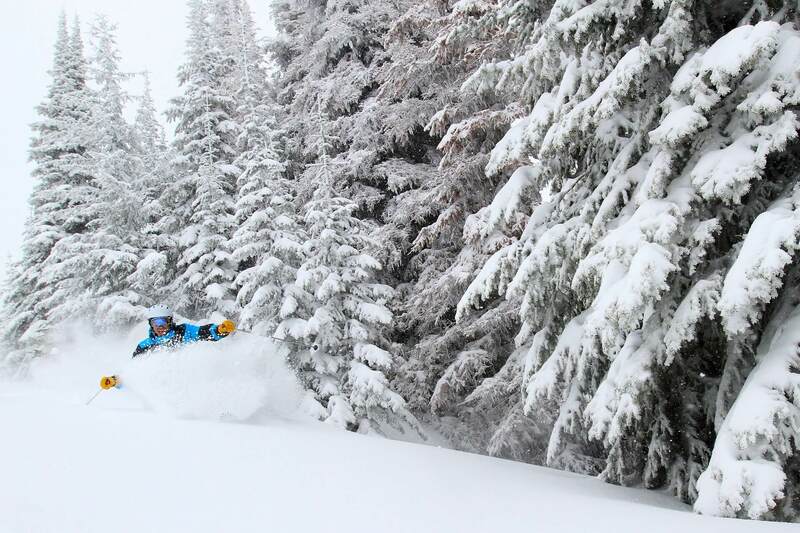 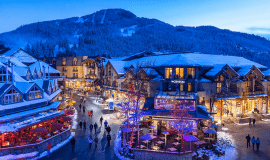 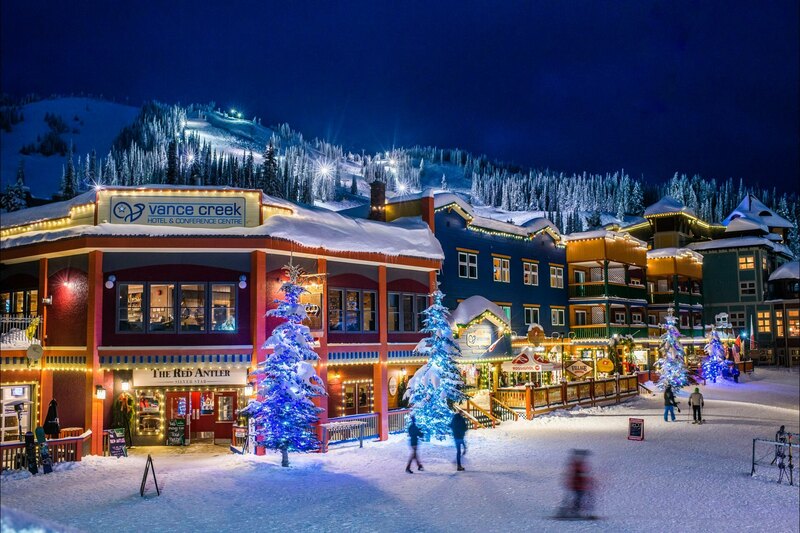 Nearby resorts include Sun Peaks and Big White. 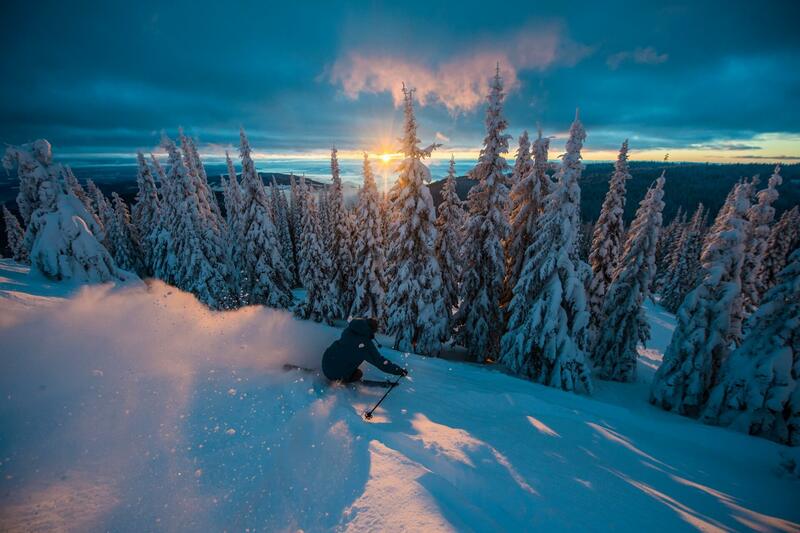 Firelight is located at Brewer’s Pond at Silver Star. 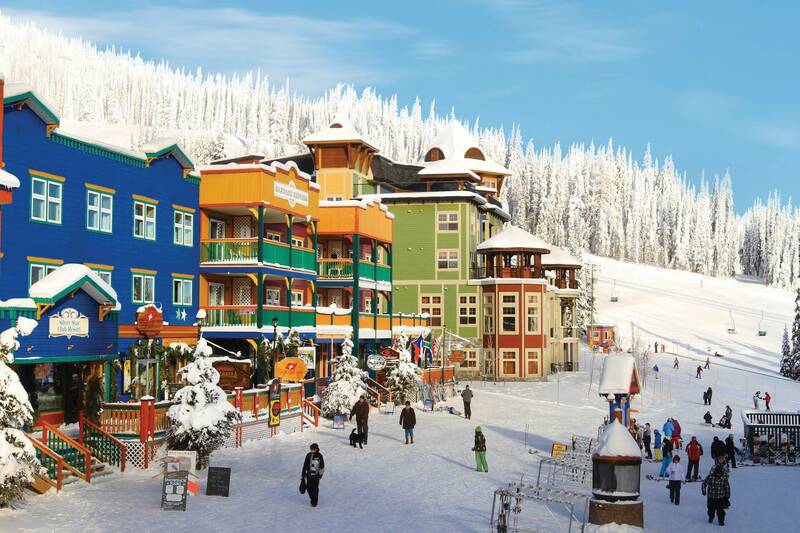 Firelight is a fantastic base camp for great adventures and maintains Silver Star’s “ski from your door” reputation. 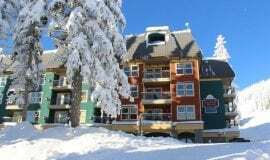 The Lord Aberdeen Hotel has 21 one and two bedroom apartments that are “ski to your door.” All apartments have hair dryers in the bathrooms and full kitchens with stove, fridge, dishwasher, microwave, toaster, kettle, and coffee maker. 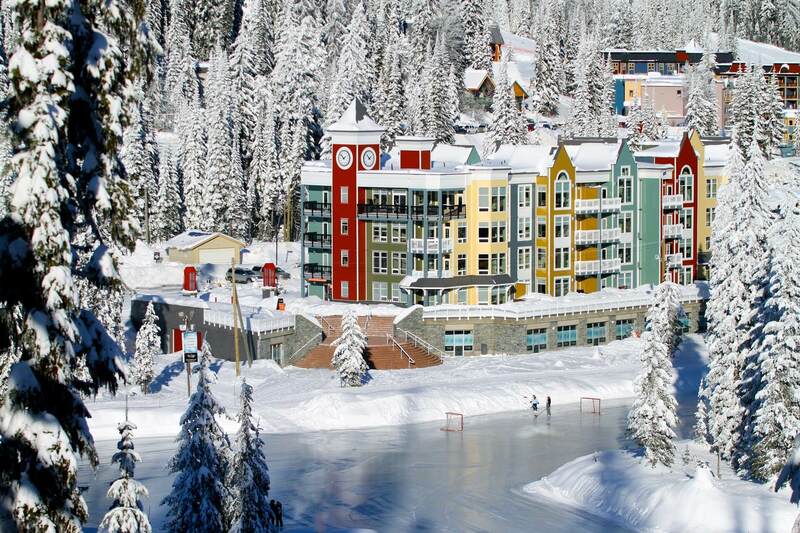 The Silver Creek Lodge is located in the heart of Silver Star Mountain Village. 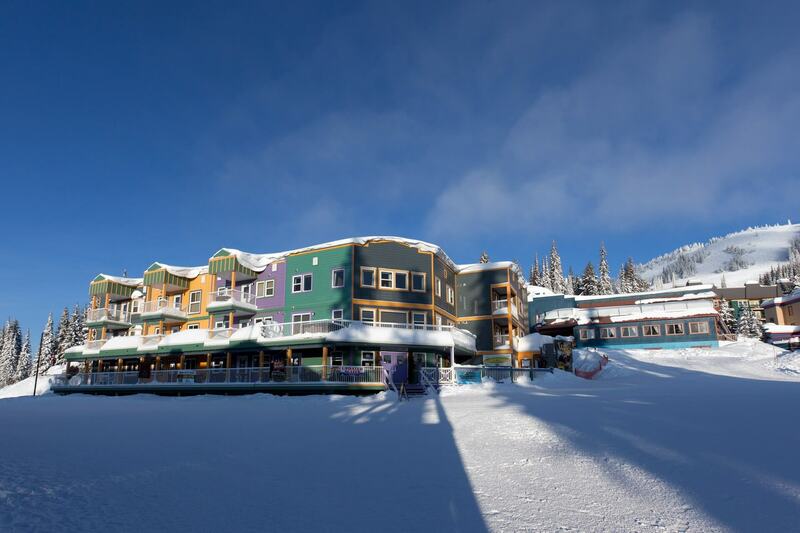 Snowbird Lodge is located at the slopeside end of the Village and offers 54 suites with spectacular views of the Monashee Mountains and the front side of Silver Star ski area. 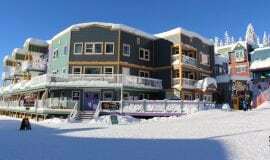 There is no better ski-in/ski-out accommodation on the hill than Snowbird Lodge. 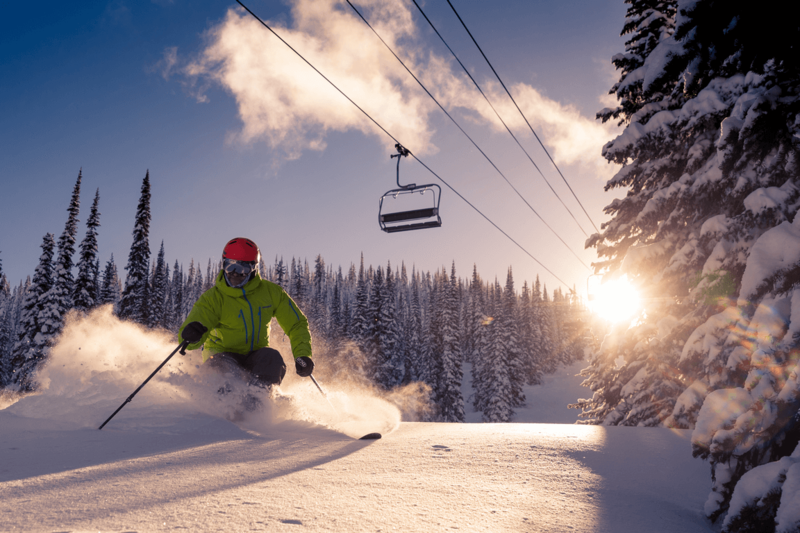 Current amenities at Snowbird Lodge include a 24-seat theater, fitness room, family lounge, heated underground parking, a kids play area, and equipment locker and wax room.